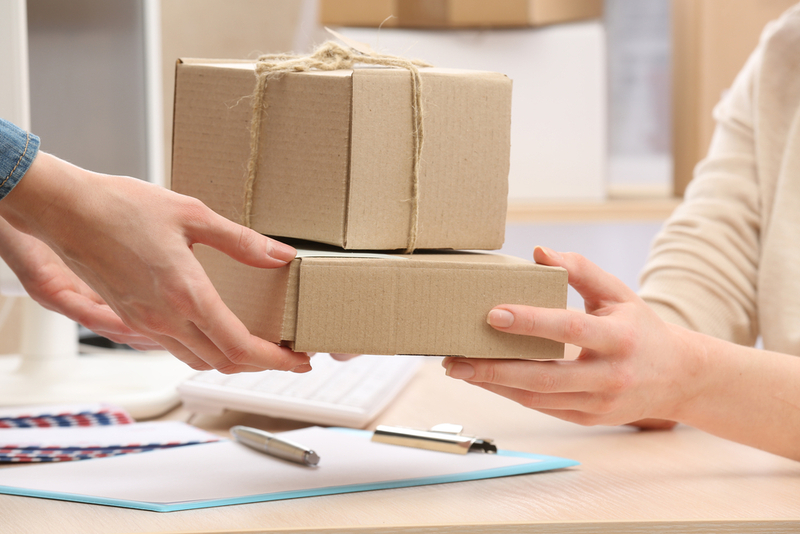 For those smaller ecommerce businesses and hobbyist who ship out their creations through the post, finding the right sized Royal Mail box can be crucial. Not only to ensure that your products arrive to the customer undamaged but that it fits within certain shipping criteria. As most of you know, the main UK postal system Royal Mail updated their shipping sizing categories and corresponding pay structures. Over 2013 and 2014 they have changed their ‘pricing in proportion’ policy, abandoning its previous ‘packet’ category, to be replaced with two new bands called ‘small parcel’ and medium parcel’.The various changes Royal Mail have made in perfecting the various sizing price structures is to presumably remain in line with the growing online shopping trend. As a manufacturer these sizes are important to consider, in order for us to create stock boxes which our customers require in order to ship their products within the certain category restrictions. Unless you want to keep a tape measure to hand and buy a new box for every different type of box you send out, which can become quite costly. It is beneficial to get your boxes from a trusted supplier who can guarantee that, as long as you remain within the weight restrictions, you can be confident which category your parcel will fall into. Next parcel collection is in 3 days 11 hrs 37 mins Buy before then to get free UK Mainland delivery, for the next working day.